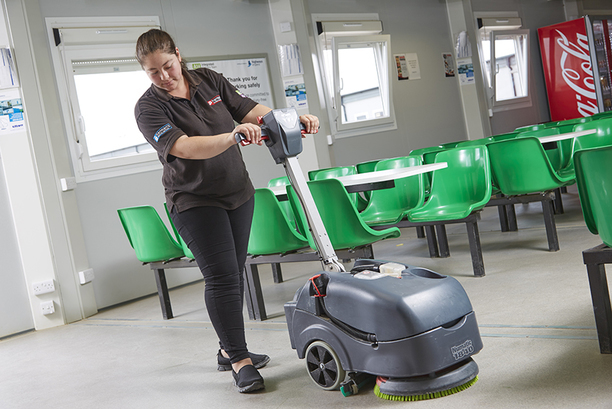 Cleaning We can provide any kind of professional cleaning – from small offices to schools, laboratories, training rooms, factories and CCTV systems – and specialise in major construction sites, with the additional challenges they bring. 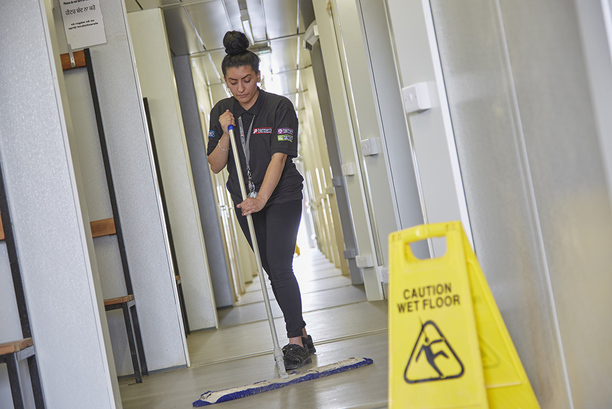 All of our staff are COSHH (Control of Substances Hazardous to Health) trained to supervisory level in the very latest cleaning techniques. All our Chemex products are 100 per cent environmentally friendly so we can comply with the highest environmental standards. Our building site work is subject to the most stringent controls and key performance indicators and we are regularly judged to be ‘exceeding world class standards’ even in these most difficult of conditions, where various forms of mud and dust are all around. 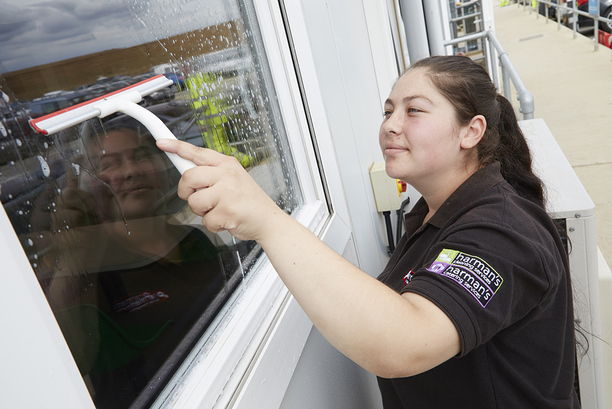 Our dedicated cleaning team can take care of everything, from litter picking to external window cleaning, and approach every job with great pride. 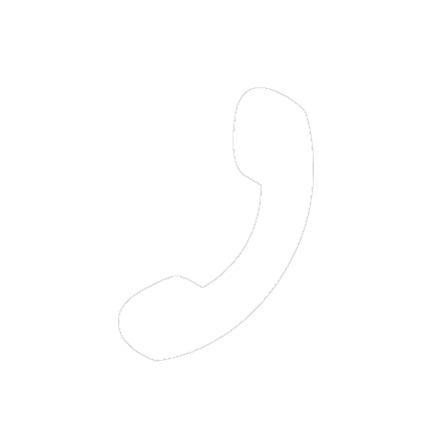 We are ‘Safe Contractor’ approved, based on evidence of our working practices and insurances. We are also working towards ‘Ultra Site’ status as part of our partnership with our client, the A14 Integrated Delivery Team, which is part of the ‘Considerate Contractors’ scheme’. 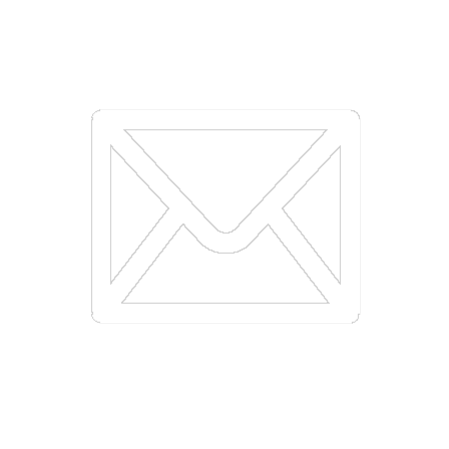 This includes regular 360-KPI reviews of our performance across a range of measures, including catering, cleaning, hygiene, employment, health and safety, complaints and quality of goods supplied. We also comply with British Institute for Cleaning Science (BICS) standards for all cleaning. Working to the most exacting standards is vitally important to us and our clients, because we operate in challenging, higher risk environments where there is excessive dust and dirt.